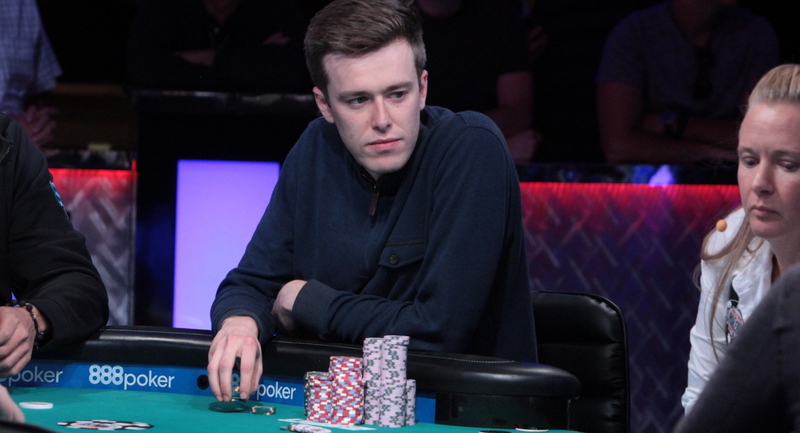 Gordon Vayo, who was the runner-up at World Series of Poker 2016’s main event, is suing poker giant, PokerStars for withholding his winnings for last year’s SCOOP (Spring Championship of Online Poker) tournament series. Vayo’s lawsuit accuses the online poker cardroom of false advertising and fraud, deceit and breach of contract. He is seeking compensation for punitive and exemplary damages. According to Vayo, the site has refused to pay him the $692,460 million that he said he won legitimately. He stated that upon his second-place win at the SCOOP tournament, his winnings were deposited into his account. He participated in various publicity campaigns and interviews for PokerStars. He was also featured in a blog post on its site. Before this suit, and after the tournament, Vayo was also given the green light to participate in more than 5,000 change-of-hand games, as well as 37 different tournaments. He was also able to transfer funds, which amounted to about $90,000, into other players’ accounts. However, according to Vayo, when he tried to cash out his account in July 2017, he received a notification from PokerStars that his account was being frozen as the site investigated what it termed as “suspicious activity.” According to the suit, despite this investigation and its claim that Vayo had not played in the tournament legitimately, PokerStars continued to use Vayo’s name in its SCOOP tournament marketing campaigns to encourage more players to take part in the series. The lawsuit continues to claim that PokerStars is deliberately encouraging players to participate from countries where it is banned, and only look into their locations after they have won. The lawsuit claims that the site put in place location-verifying procedures in a bid to deny the players their rightful wins. In the suit, Vayo claims PokerStars froze the winnings to ascertain his whereabouts during the tournament. 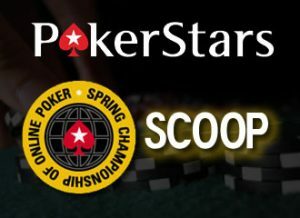 PokerStars suspected he may have participated in the tournament while in the United States, where the website is not allowed to operate, with the exception of the state of New Jersey. The site questioned his use of a VPN (virtual private network), which is able to mask the location of the user and bypass geo-restrictions, during the SCOOP tournament. According to PokerStars, the use of a VPN is against its terms of service. The site needs to be able to collect accurate data regarding the location of player as well as their residency, all of which are difficult to ascertain when using a VPN or IP randomizer. Vayo, however, states that he has provided the poker giant with sufficient proof that he was in Canada during the tournament. PokerStars insists there is a possibility he was south of the border. The site goes on to say that the proof provided by Vayo was not sufficient enough to prove his true location and that he would, therefore, not be receiving any payment. The filing states that Vayo received a written communication from PokerStars’ legal team to this effect. In all this, PokerStars is yet to offer a formal explanation and has only issued a statement saying that it cannot comment on any ongoing litigation. It also said in the statement that its independent investigations into Vayo will continue. Regardless of how this plays out, PokerStars’ reputation is likely to face scrutiny for either not looking into the locations of players beforehand or as a poker site that will take players’ money and then go to any lengths to try and deny big winners their well-deserved winnings.